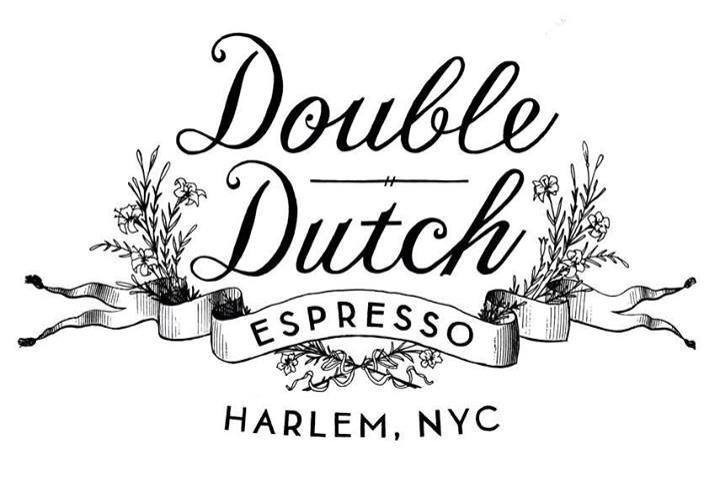 Double Dutch Espresso in Harlem now open on restaurant row | HarlemGal Inc. This entry was posted in business, Cafe, drinks, Frederick Douglass Blvd., Harlem, Harlem bloggers, Harlem blogs, Harlem businesses, HarlemGal, restaurant row, restaurants, Things to do in Harlem, Where to dine in Harlem and tagged bearded lady espresso, double dutch, Harlem, Harlem bloggers, HarlemGal, Lenox Coffee. Bookmark the permalink.